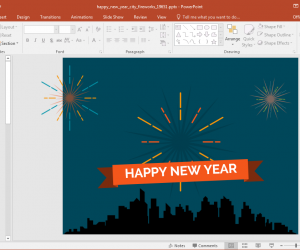 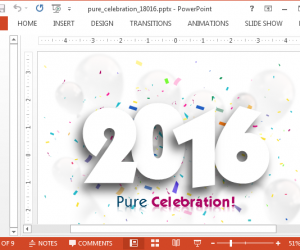 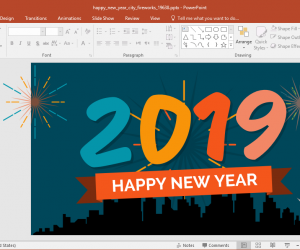 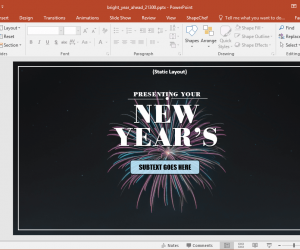 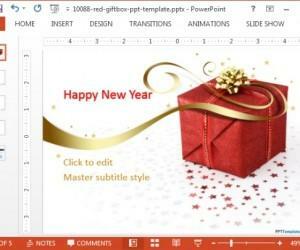 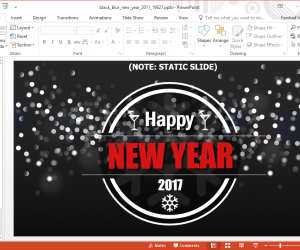 Bright Year Ahead PowerPoint Template is a New Year related slide deck which can be used for making presentations at the beginning of the year. 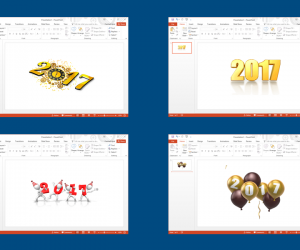 You can use this template year after year by changing the digits on the opening slide to represent the current year. 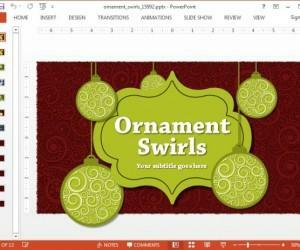 Ornaments are used for representing the Holiday Season and various festivals. 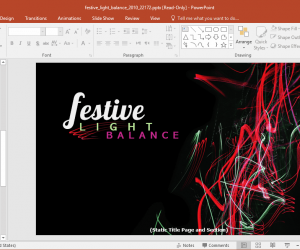 Whether you are making a presentation about Christmas or the New Year celebrations, the chances are that you will be able to make good use of ornament themed layouts to depict a cheerful outlook for your presentation slides.